As summer progresses, gamefish of all stripes gather along edges, including walleyes, bass, panfish, pike, muskies and more. 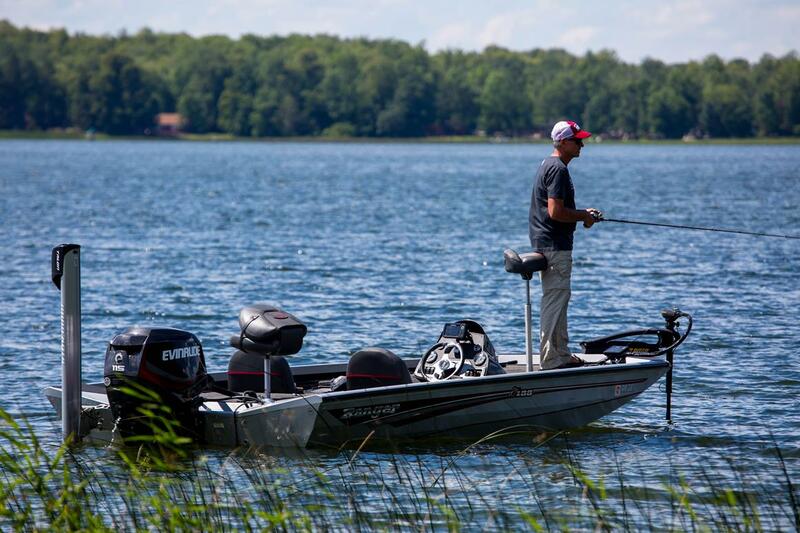 On northern natural lakes, my favorite summertime edges include changes in depth and bottom content, along with quick transitions from weeds to open water. On some larger lakes, like Minnesota’s famed Mille Lacs, more subtle edges are key, such as hard mud to soft mud. In general, the sharper or more dramatic the change, the more fish you’ll find confined to a narrower area. That’s why steep breaks, well-defined content transitions and weed walls are easier to fish than gradual tapers and scraggly, drawn-out weed edges. Lake maps are a great tool for finding such strike zones, particularly depth changes. Remember, the closer the contour lines, the more distinct the drop. 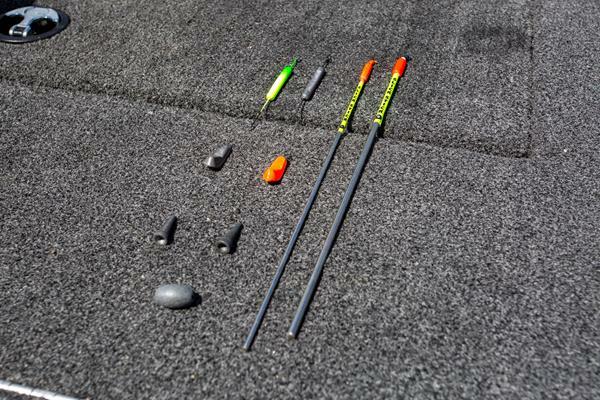 Side-scanning sonar and polarized glasses help pinpoint prime weedlines, while downscanning sonar and sensitive sinkers highlight variations in bottom composition. 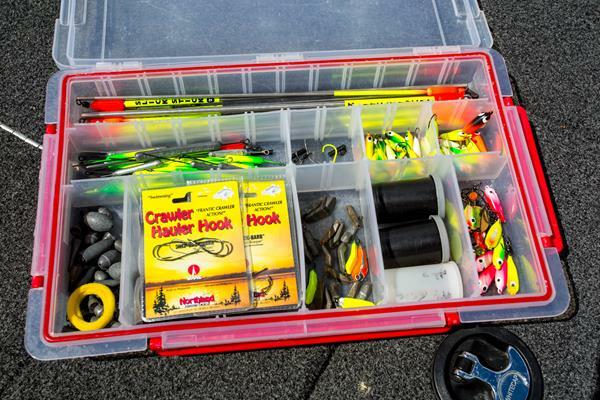 For example, Northland Fishing Tackle’s ultra-sensitive, sliding Slick-Stick Bottom Bouncer transmits bottom information better than other designs, revealing whether I’m over rock, sand or mud. Another plus—by paying attention to sonar returns as I tap different bottom types, I can better interpret what my electronics are trying to tell me. When you find a promising edge, choose a presentation that matches the conditions at hand and mood of the species you’re after. 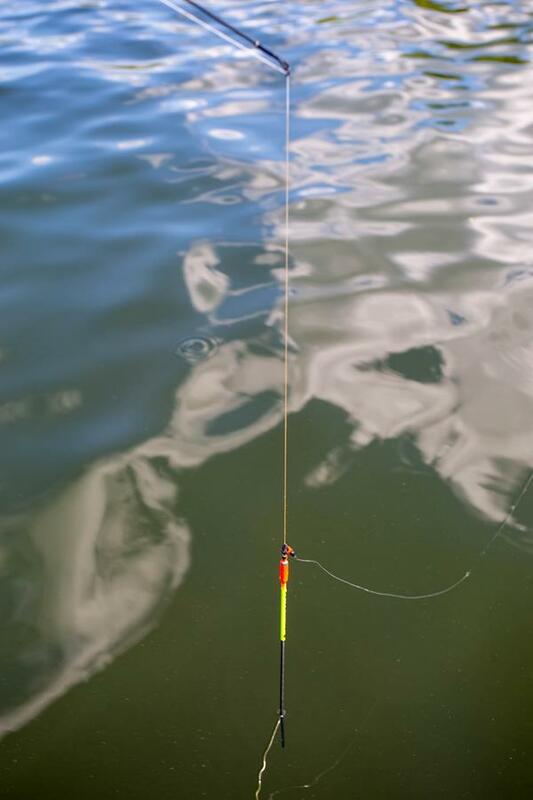 When fish cruise up and down along an edge, mobile tactics like trolling and casting often out-produce more sedentary strategies such as vertical jigging or slip-bobbering. One of my favorite all-around techniques for finding and catching late-summer walleyes scattered along a productive edge is pulling Northland’s Float’n Crawler Hauler. Rigged with half a nightcrawler, it produces a Slow Death-style spinning motion that mimics dying baitfish. 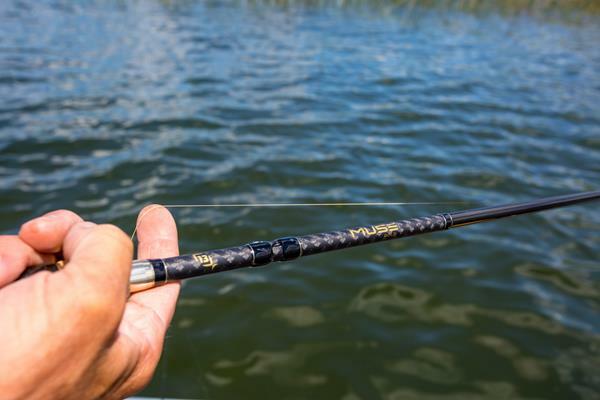 While the snag-resistant Slick-Stick excels on a variety of bottoms, I switch to fixed, L-arm bottom bouncers like Northland’s Rock-Runner when fishing weed edges, because they push light vegetation out of the way, creating a trail for the rig to follow.